This is my latest infographic based on a Washington Post article by Fareed Zakaria. Thanks to Arts & Crafts, this infographic has gained 100+ Facebook likes, 70+ FB shares, and 65+ Tumblr notes (and counting) in just a few weeks. Click to read more. Welcome to my newly redesigned portfolio website! I've updated my design portfolio, added a ton of information about my SEO experience, and my resume is now up to date (finally!). 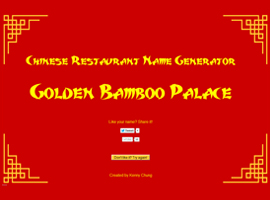 A personal project to hone my PHP coding skills. 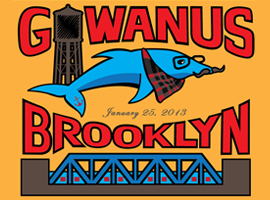 In memoriam of the dolphin who died in the Gowanus Canal.